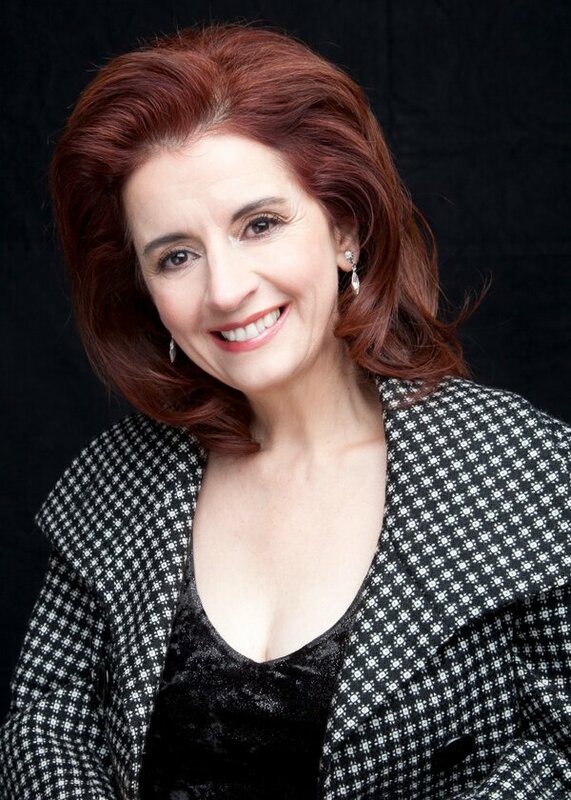 Pianist and composer Lorraine Desmarais is known in Canada, the USA, Europe, Mexico, China, Indonesia and Africa for her solo, trio and big band performances. She has also appeared with many symphony orchestras. She has twelve albums of original compositions. Three of these albums (Trio Lorraine Desmarais , Jazz pour Noël and Big Band) have received FÉLIX awards at the Gala de ADISQ. In 2011, she received a Doctorat Honoris Causa from the Université du Québec à Montréal (UQÀM). In 2013, she was awarded by becoming Member of the Order of Canada. 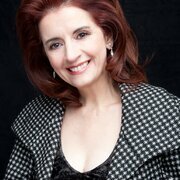 Lorraine Desmarais played in concert with artists of worldwide renown such as, Chick Corea, Oliver Jones, Jacky Terrasson, Joe Lovano, The New York Diva Big Band, the Brubeck Brothers and Paquito D’Rivera.